Welcome! 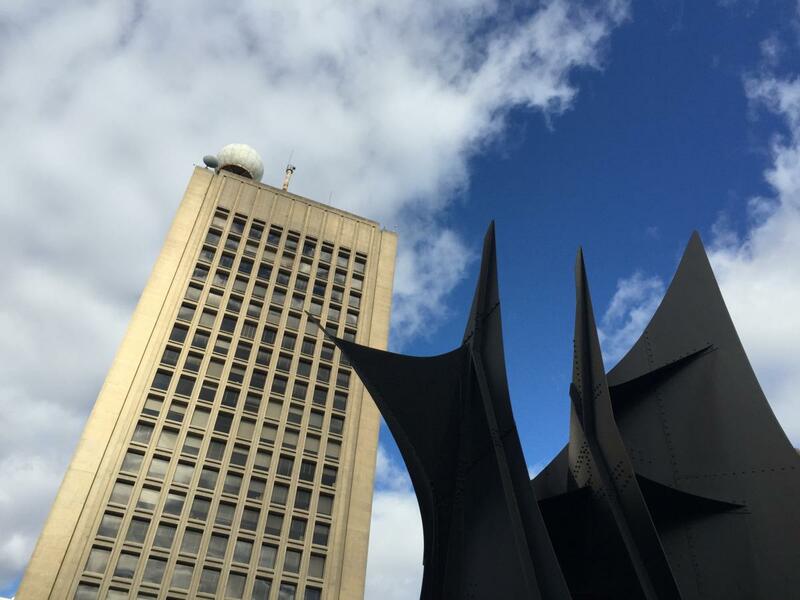 The Earth Resources Laboratory (ERL) is MIT’s home for geophysical research driven by technological questions. The laboratory is comprised of a dozen faculty members and their groups, active in areas ranging from seismology to geomechanics, rock physics, flows in porous media, and methods of inversion, inference, and uncertainty quantification. Are estimation and prediction still possible when the physical models are too coarse, or contain too much uncertainty, but when data are abundant? How can we bridge the “transfer learning” gap from synthetic to real data, or from labeled (rich) to unlabeled (poor) data? Uncertainty quantification in machine learning: what level of confidence should we give to the predictions that come from a neural network? Is it possible to automate tasks that otherwise require a human’s ability to make generalizations? Machine learning and artificial intelligence will only succeed in the sciences if their predictive power can outperform that of human-designed physical or statistical models. ERL has a long-term goal to identify the questions in geophysics, broadly understood, where machine learning genuinely extends the reach of traditional predictive models and data processing. Here are two examples: predicting the missing low frequencies in a seismic shot record, and correcting the overestimation of the US oil reserves with machine learning. ERL's research activity has an important role to play in addressing some of the environmental challenges of our time, for instance, via the design of next-generation capabilities in geothermal engineering and carbon sequestration. 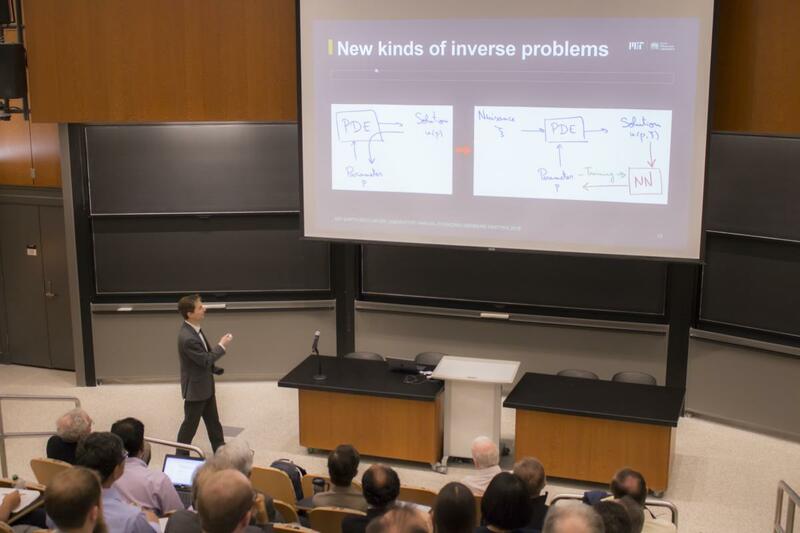 ERL’s sponsored projects are often interdisciplinary, and bring together complementary expertise from all over MIT. While ERL is primarily associated with the department of Earth, Atmospheric, and Planetary Sciences (EAPS), some of its faculty members are affiilated with Civil and Environmental Engineering; Mathematics; and Aero-Astro. We welcome your feedback, and hope to see you soon at one of our events!